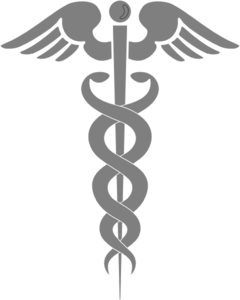 Dr. Hani Haidar, M.D., graduated from the Damascus University School of Medicine. He served his internship at Alcham Hospital in Damascus and his residency at the Medical College of Ohio. 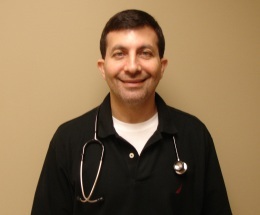 Dr. Haidar is a board certified pediatrician. He and his wife have lived in Toledo since 1990 and have three daughters and a son. Dr. Haider is a resident of Sylvania, Ohio and is a physician at Franklin Park Pediatrics in Toledo, Ohio.